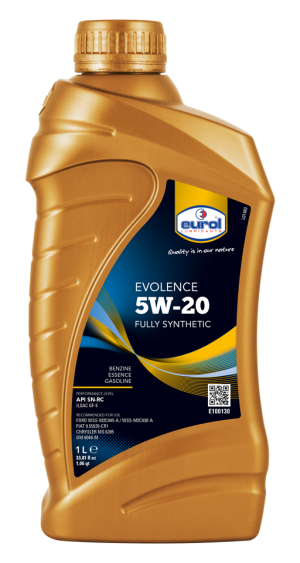 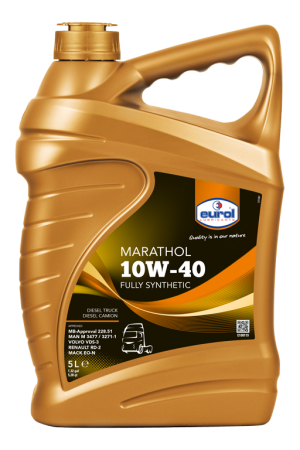 A modern fully synthetic oil for cars with turbo charged engines, catalytic converters and direct fuel injection engines, without soot filter. This oil offers an extremely high oxidation stability and wear protection. Provides an extremely rapid and stable lubricating film at the cold start and maintains this film at high operating temperatures, while offering a high oxidation stability and wear protection. Both engine and oil stay clean, even after intensive and prolonged use up to 30.000 km.